It feels really great to save money, so do that. Some people think that being frugal is the same as being cheap. Being frugal is a lifestyle. Being cheap is a quality. Neither is better than the other; they’re just both very different. Being cheap is also considered a negative quality when in reality it’s another way of being financially responsible. The difference between the two is that being cheap means you probably won’t spend money on anything of extreme value and you won’t pay for high quality. You are most likely to buy the item at the lowest cost. And that’s O.K. 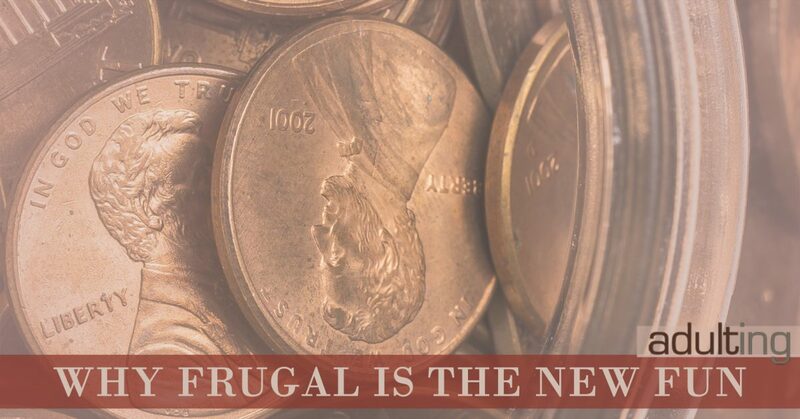 Being frugal means you plan where to spend your money and you don’t mind spending on quality as long as you’re getting the best deal possible. Being frugal may also have a negative tone because frugal people are often considered cheap. That’s a big misconception and, like I said, neither one is bad. In fact, if everyone in the world lived a little more frugally and let themselves be cheap once in a while we would all probably have more savings and less debt. No one says that counting pennies isn’t smart. Well maybe they do, but they’re wrong. If you take the time to compare prices, shop around, and really think twice before spending money, you have incredible self-control. That’s never a bad thing. Avoiding impulse purchases and overspending (even on necessities) is a smart way to live because it makes sure you live within your means. 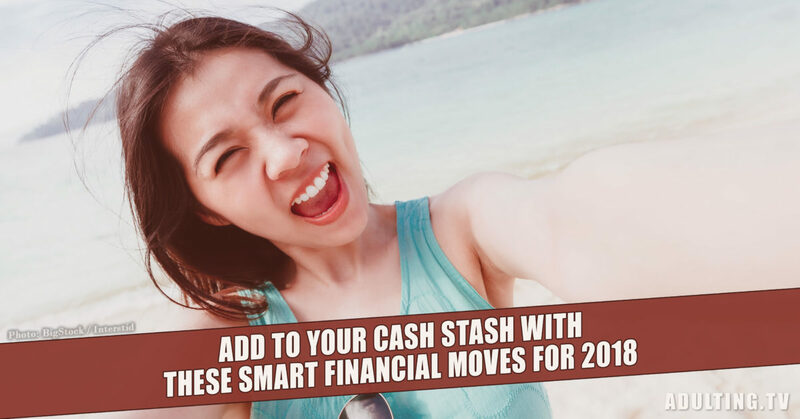 It also helps you stay away from using credit cards just to make ends meet every month. It may take more effort to say no to your favorite cookies at the supermarket because you don’t really need them or skip buying those new shoes because they aren’t on sale, but your bank account with thank you for the savings. Saving is a natural high. Think about the last time you saved $1.00 on bananas or $100 on a hotel room. Didn’t you feel great? I know I did. Saving money, even $0.50, is a great feeling. It means your hard earned money is going to work for you instead of you working for it. Think about how much extra cash you would have in your pocket each month if you stretched every dollar to its possible limit. Saving money is natural high and the only way to get that buzz is to spend less than you earn and buy things at lower prices than you planned. Living on a budget is great, but living below budget is even better. Use apps to make a grocery list to avoid impulse purchases and sign up for mailing lists to get weekly flyers. Find the lowest prices on everything from milk to bedroom furniture. When you save money on one thing you can spend that money somewhere else. Paying less for everything in your life opens doors for new opportunities. Maybe being frugal helps you take an overdue vacation. Perhaps your frugal choices give you the new roof your house desperately needs. Maybe frugality helps pay off your student loans faster to avoid interest charges. Whatever the reason, living on less helps you do more. If you need motivation to save more money and live more frugally, make a list (or dream board) of all the things you want to do in life. Prioritize these items realistically and start saving towards your number one goal. 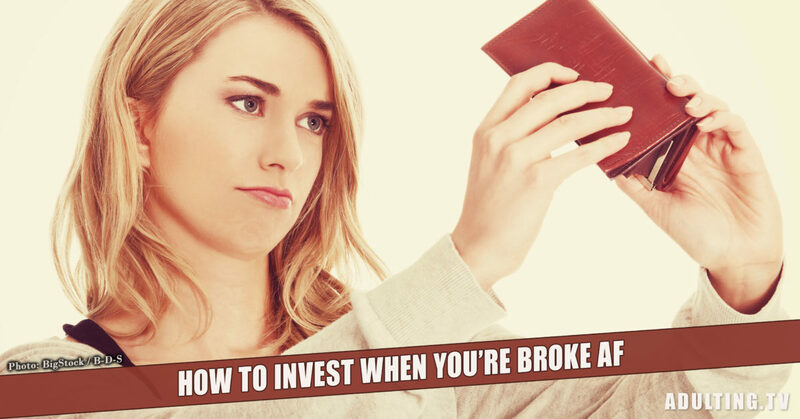 You may even want to open a separate bank account to watch your savings grow. Remember that every dollar saved is another step towards your goal. All thanks to being frugal. Sandy Smith is our resident New York City deliverer of snark and sass. 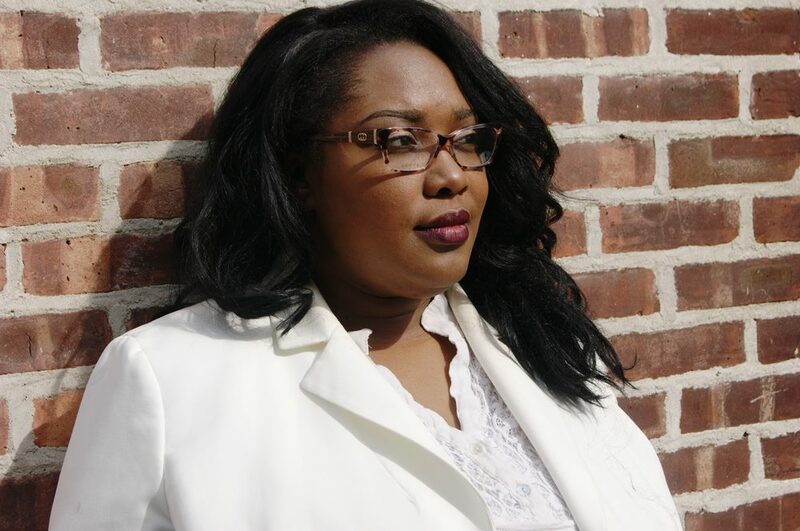 You can find her all over the interwebs sharing her strategies for repaying debt quickly. Her resident home base is Yes, I Am Cheap; she is also the founder of the online magazine, Colorful Money. View all articles by Sandy Smith. Ha, it’s funny that you brought up roof. How did you know? I’m pretty frugal/cheap, and I just had to get my roof done last week. That was a clean $5000. But hey, I get 5000 credit card points, and my two small leaks are gone.